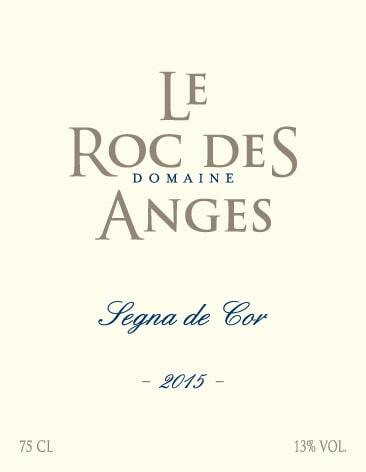 In 2001 Marjorie manages 10ha of old vines and she created Roc des Anges. 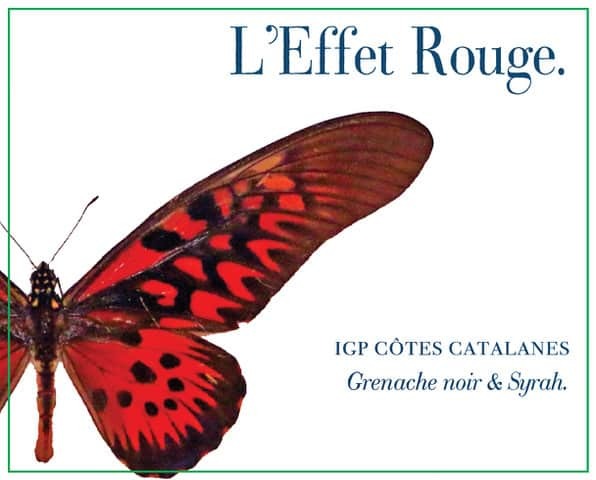 A Carignan vine planted on a vein of quarts is behind the origin of the name. 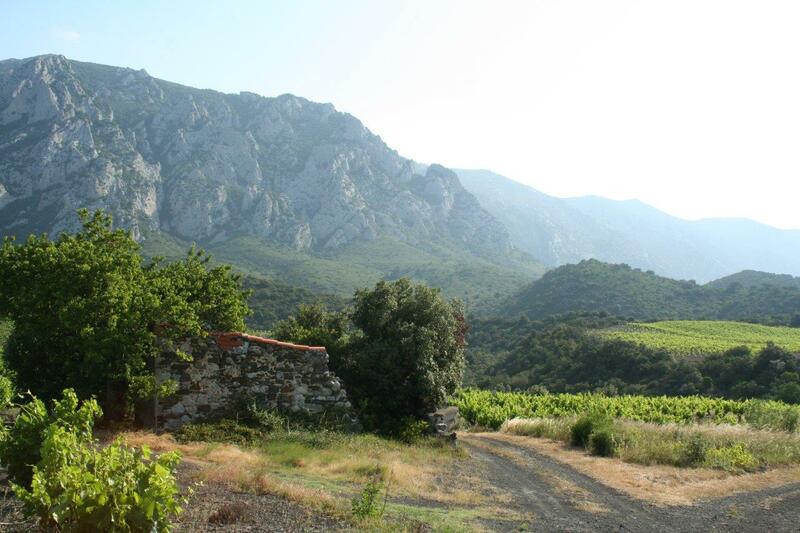 A white soil surrounded by black schist: The Lieu-dit is called “Roc Blanc”, which translates as White Rock… Angels were chosen to symbolize this vein of quartz and Roc Blanc became Roc des Anges. 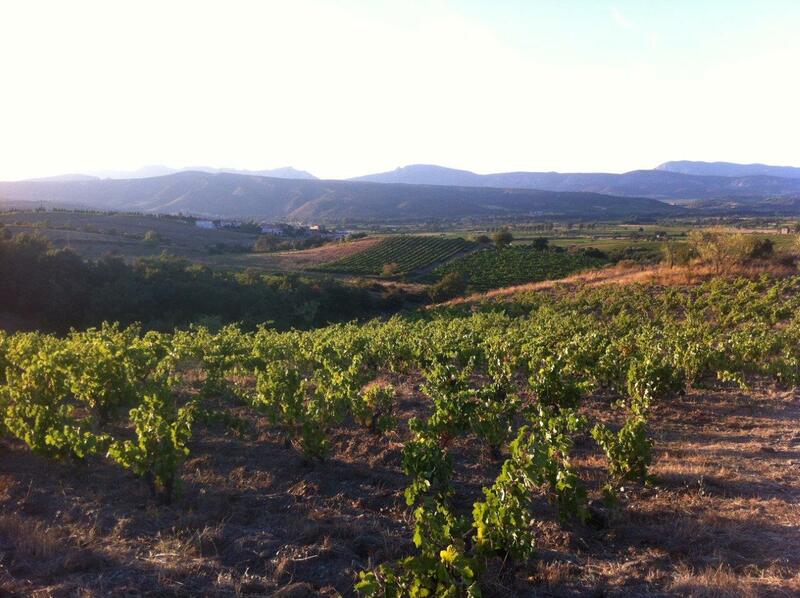 From 2002 to 2007 with the purchase of a few parcels and new plantations the vineyard grows to 25 ha. 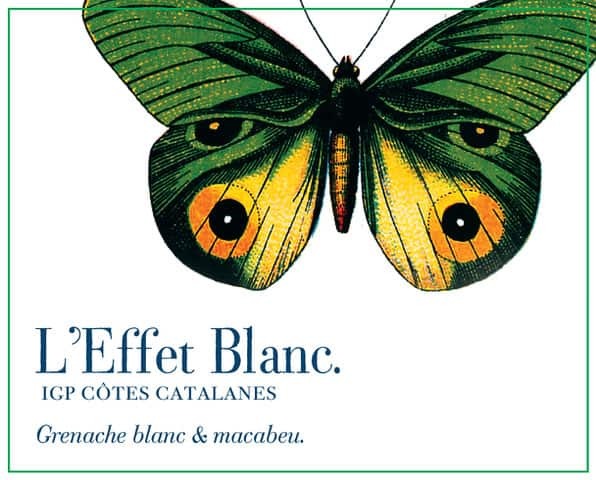 In 2008 Stephane joins Marjorie to manage the estate. 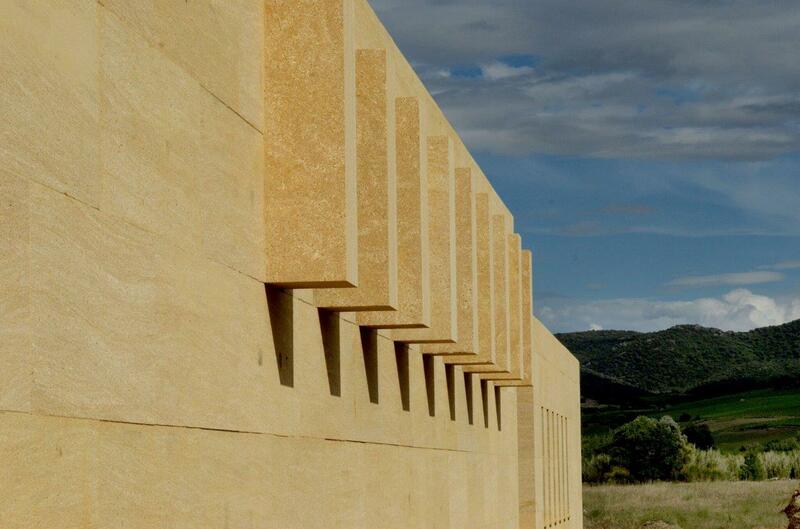 They moved the winery from Tautavel to Montner, where they moved in 2009. 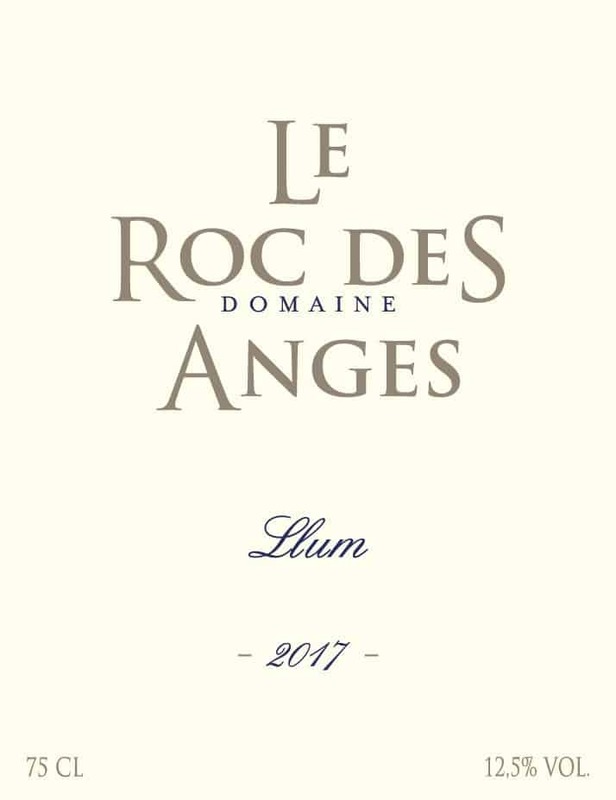 The Roc des Anges vineyard is located on the terroir of Montner, a small village of north Catalogne, nestles against the north hillside of the Forca Real mountain. 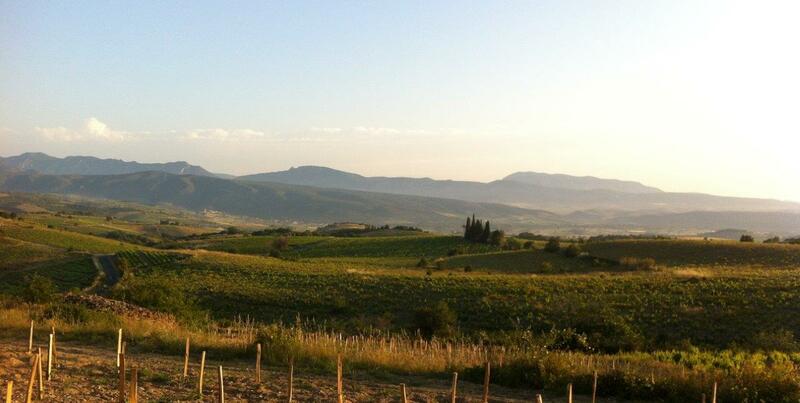 They work the land from a terroir-driven perspective, respecting its nature and seeking its most sincere expression. 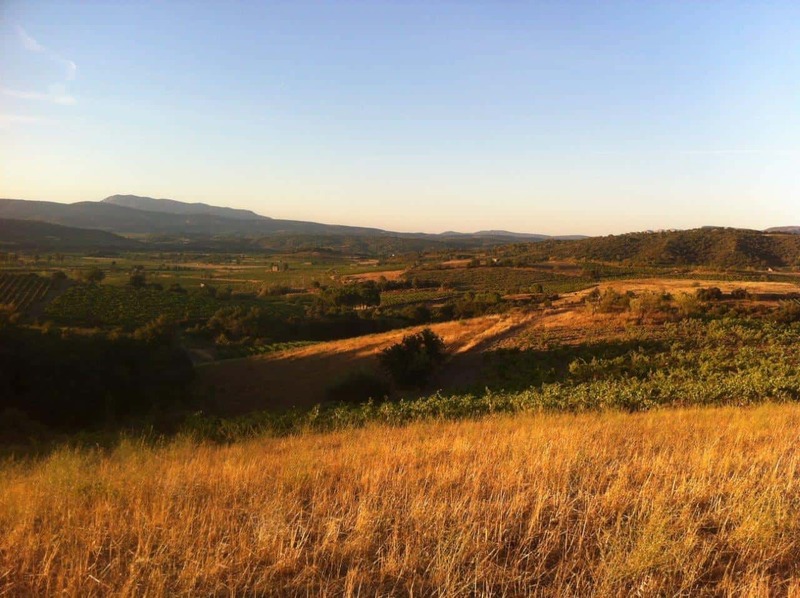 They increase every year the production of organically grown grapes.